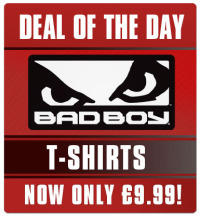 Our range of Bad Boy T-Shirts are now only A?9.99! Grab yoursAi? 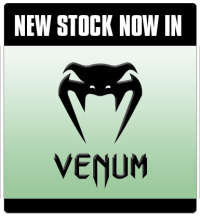 ?while stocks last as they will not be getting re-stocked. 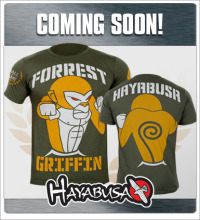 This entry was posted in News and tagged Badboy, Badboy T-Shirts, MMA on 16.05.2013 by . We’ve reduced the price of the Long and Short Sleeve versions of theAi? 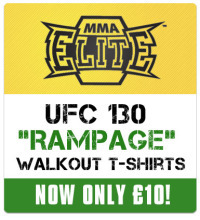 ?Limited Edtion MMA Elite UFC 130 “Rampage” Walk-Out T-ShirtsAi? ?to just A?10! These limited edition T-Shirts will only be available while stocks last! 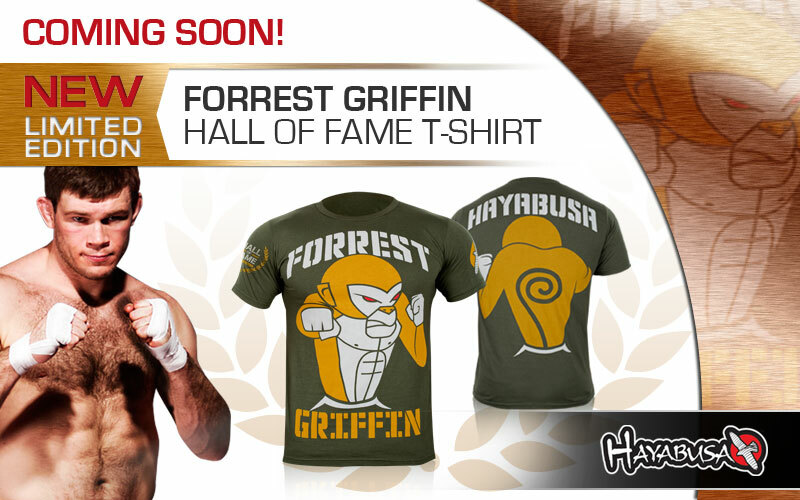 This entry was posted in News and tagged MMA, MMA Elite, MMA Elite T-Shirts, Sale, T-Shirts on 15.05.2013 by . 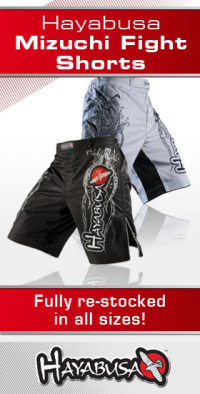 For this weekend only we’ve got 20% off the original Hayabusa 4oz MMA & 7oz Hybrid Gloves. ai???Ai? 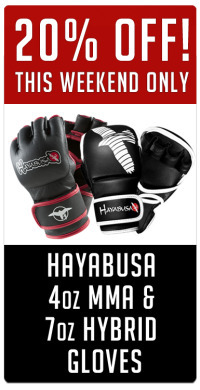 ?Hayabusa 4oz MMA GlovesAi? ?reduced from A?39.99 to just A?32.00! ai???Ai? 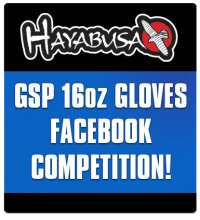 ?Hayabusa 7oz Hybrid GlovesAi? ?reduced from A?44.99 to A?36.00! 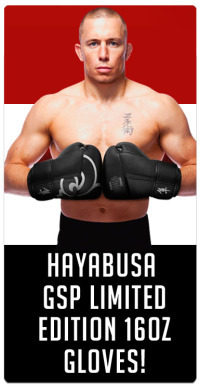 This entry was posted in News and tagged Hayabusa 4oz MMA Gloves, Hayabusa 7oz Hybrid Gloves, Hayabusa Sale, MMA, MMA Gloves on 19.04.2013 by .